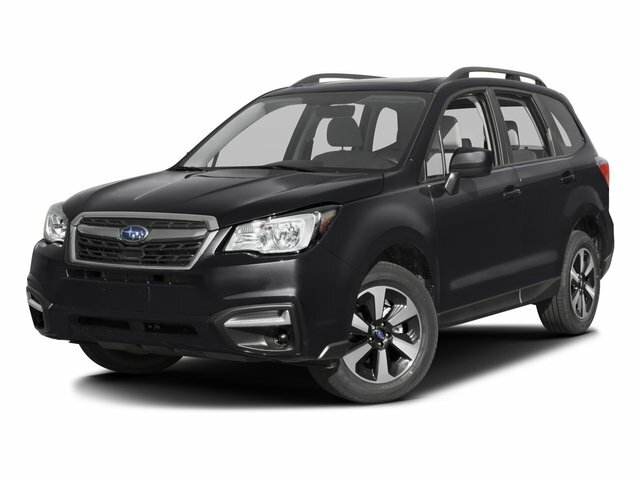 Description Subaru Forester 2019 Limited Dark Gray Metallic Clean CARFAX. 26/33 City/Highway MPG As you do your comparison shopping, you will see Subaru of Bedford offer some of the best values in the market. We will provide you a Carfax, Comprehensive Vehicle Inspection, and how we arrived at the price. We may not be the lowest, but if you want to know who is we will show you that too. 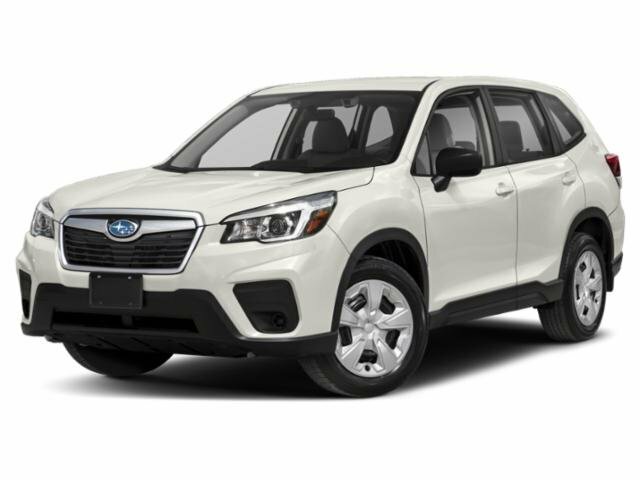 Call or Stop by Ganley Subaru of Bedford in Cleveland, Ohio to schedule a test drive today.